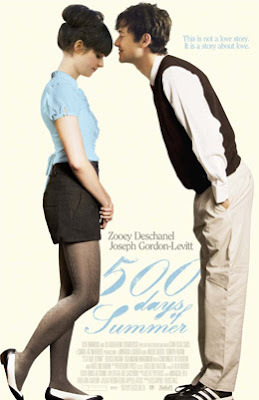 DAPHNE ON A ROCKETSHIP: 500 days of Summer! I decided to do a small post today cause i am so tired...Anyway i am planning this weekend to go to the cinema with Annie and watch "500 days of Summer"!!! 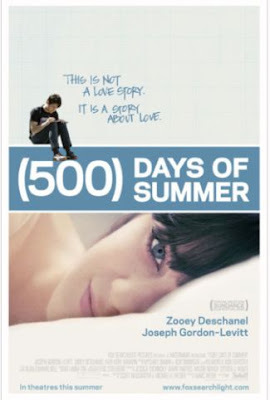 !It seems to be a very cute movie-i love Zooey and her music she is playng Summer! !i can't wait xexe!! this movie is nice but dont like the ending! 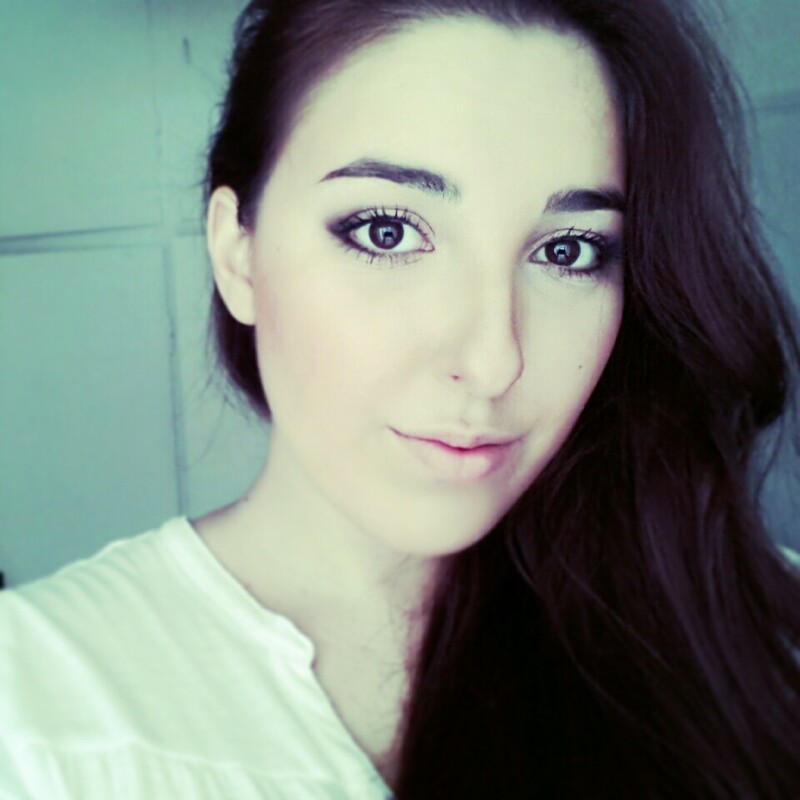 ti teleio ntusimo exei sthn prwth pic ! Den einai opos fainetai, min perimeneis love story, einai mia poli oraia tainia omos me noimata!M arese! looks like the type of movie what i like....but every movie late here..maybe next year I am gonna see. I like how you've created an xmas dvd list, i just got myself a months worth of free blockbuster rentals! h tainia einai kalh...thn eida ena bradaki sto spiti me koubertoula ston kanape...se kanei na niw8eis mia romantikh 8lipsh.. I saw it! totally in love! !